Toy retailer The Entertainer has secured a new franchise partnership as it looks to open up to 30 stores in UAE, Saudi Arabia, Qatar, Bahrain and Kuwait in the next five years. Dubai-based Apparel Group, which will be responsible for opening the shops, operates more than 1,450 stores and employs 12,000 staff across four continents. Gary Grant, The Entertainer’s founder and managing director, said: “We are truly delighted to have found a well-established retail expert to be our franchise partner in the GCC who will enable us to meet our ambitious international growth targets. 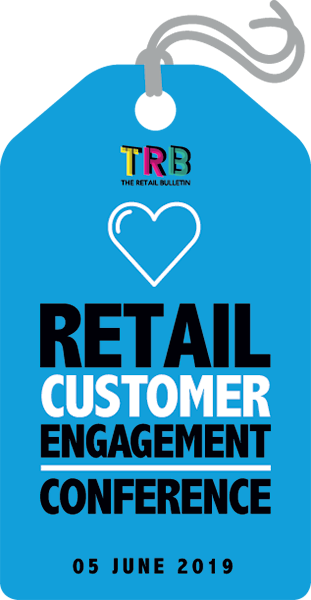 The Entertainer currently has 131 UK shops and nine international stores through its franchise partnerships. The new partnership with Apparel Group follows the announcement last October of another franchise partnership for The Entertainer with Ermes Group in Cyprus.